Proposals to address congestion on the A1 Newcastle Gateshead Western Bypass. Following the October 2018 engagement events we'll publish the Notice of Determination (NOD) for the scheme on 8 February 2019 in the London Gazette and Newcastle Chronicle. 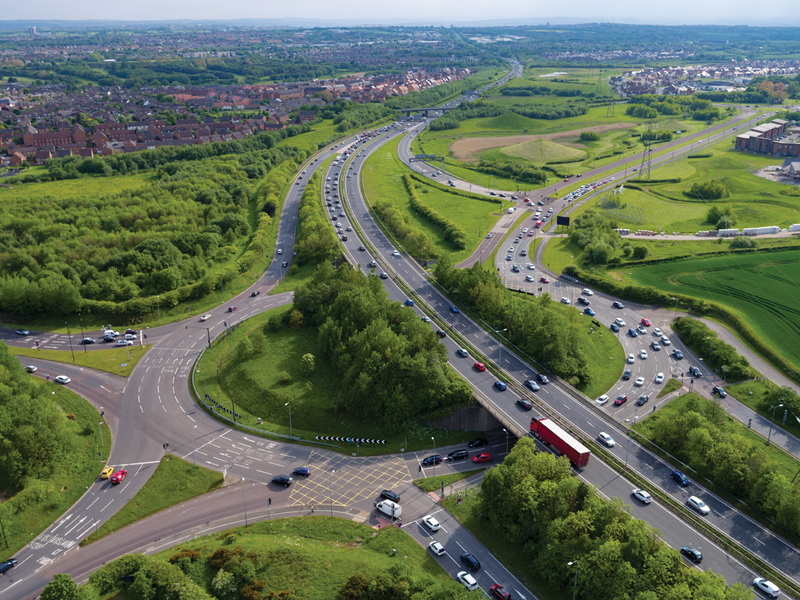 The NOD enables us to inform people that following the environmental assessments that have been carried out, the project is not subject to environmental impact assessment in accordance with Part 105A of the Highways Act 1980 (as amended). A summary of the findings of the environmental assessments is given below and is the same information that was provided during the October 2018 engagement events. We see that the scheme will relieve congestion in the area. 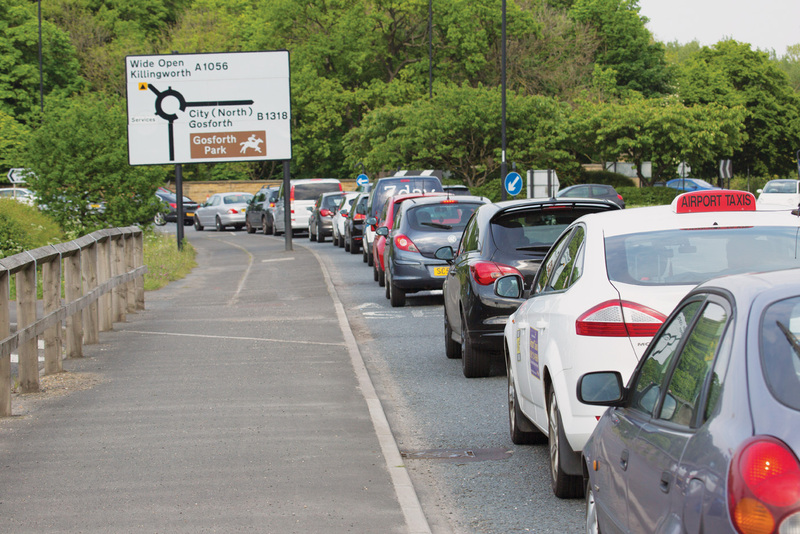 If we don't make the proposed changes, by 2023 the congested areas will become worse and there will be no free-flowing areas remaining along this stretch of the A1. Adding an additional lane in each direction will provide much-needed capacity on this section of the A1. As we'll be converting this stretch of road to three narrower lanes, we've undertaken a series of assessments and a road safety audit, working alongside Newcastle City Council and Northumbria Police. We'll be reducing the speed limit from 70mph to 60mph due to the narrower lanes between junctions 74 and 78 and over Blaydon Bridge. The speed limit between junctions 78 and 79 will remain at 70mph as these lanes will be standard width. The technology along the scheme has been reviewed and a decision based on requirements has been taken to retain, reposition or remove assets. With the speed reduction and proposed use of low-noise surfacing, a beneficial reduction in noise level is predicted when the scheme is finished compared with the current situation. Air quality in the area will be improved overall and will be below the EU objective to reduce levels of Nitrogen Dioxide to below 40µg/m3 once the scheme is completed. Opportunities to address environmental issues with regard to water, biodiversity and cultural heritage are addressed by these proposals. 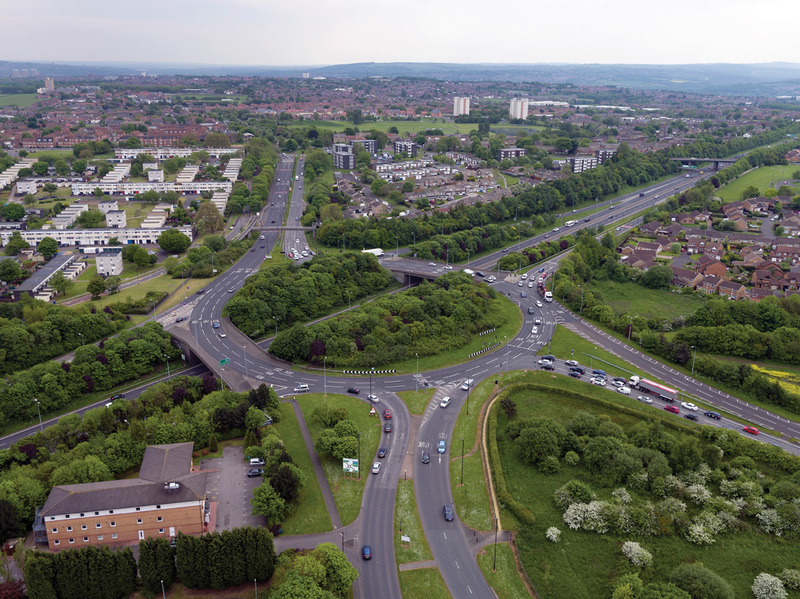 Following feedback from previous engagement events, further traffic modelling and assessment was undertaken to establish if any improvements could be made to the Birchfield Gardens slip road. The conclusion of this work is that it will stay open when the scheme is finished; this was communicated to residents in December 2017. Improvements will need to be made at this exit in order to improve safety. We'll incorporate these options as we develop the design. In the next few months our new contractors will join the team and we'll start the detailed design. During 2019 we'll also undertake further surveys, for example for drainage and geology, to further inform the design. The scheme aligns with both local and national policy, which is focused on improving the economic performance of the region and improving accessibility to jobs and services whilst supporting additional development in the area. The scheme also supports developments included in the Local Plans of councils in the north east and the Newcastle City Council Core Strategy. Population and economic growth requires additional housing and economic land to be developed and there are a number of specific development sites in the immediate vicinity of the route which will have a direct impact on traffic conditions. Without intervention the issues on this section will have a detrimental effect on the local economy and suppress the potential for regional economic growth. 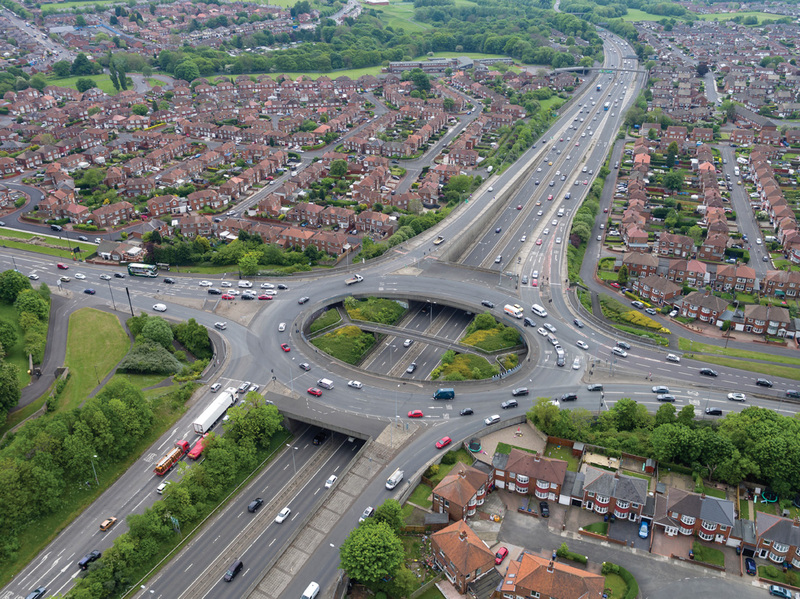 Without appropriate intervention to improve the performance of the A1 in this location, the problems would be expected to deteriorate further in the future as traffic levels increase. 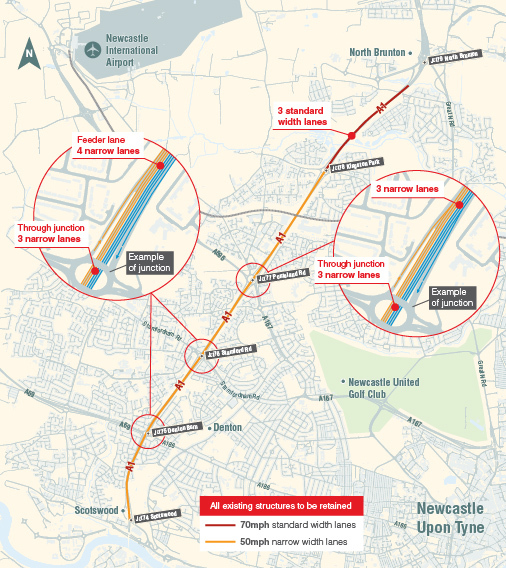 Our chosen option for the scheme is widening to three narrower lanes, which will add an extra lane along a five mile stretch of the existing dual carriageway between junction 74 at Scotswood, just after the River Tyne, and junction 79 at North Brunton. This will be within the existing highway boundary and retain all existing bridges and structures. Our scheme announcement brochure details why this option has been selected.